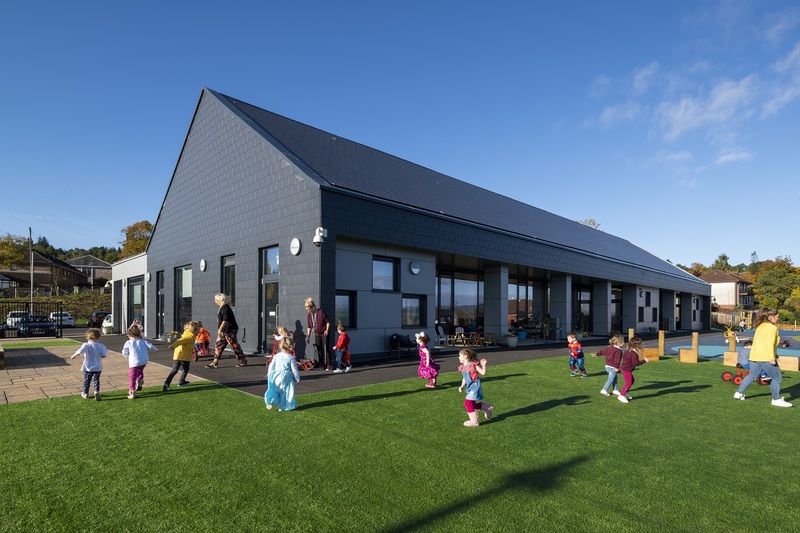 The Glen Park Early Learning Centre is a new £3.3m facility for the provision of Early Years learning in the West end of Greenock. The project is located on the site of the old Greenock Academy and will provide provision for children up to the age of 5. The works are due for completion late spring 2018.